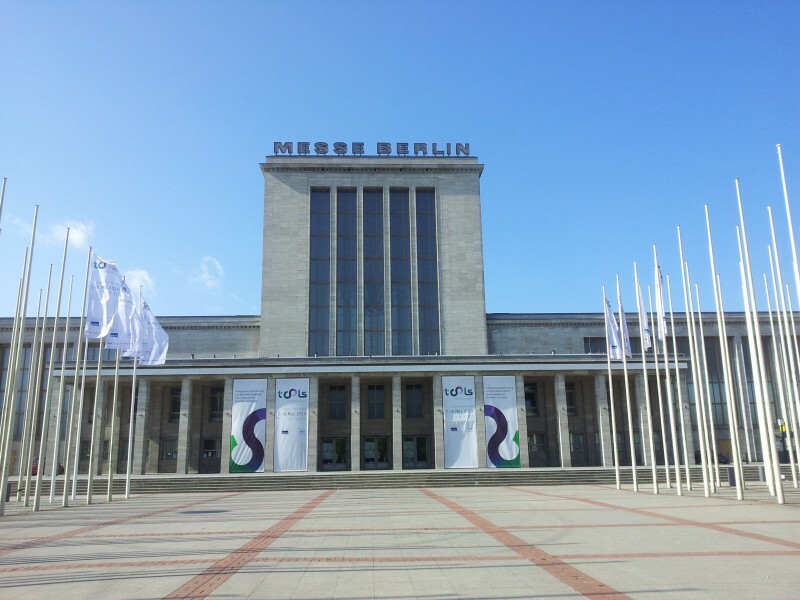 For the seventh time in May, the German capital Berlin became Europe’s biggest digital hotspot hosting one of the largest festivals of the entire IT scene – the Berlin Web Week. Cracking the attendance record, 18.000 visitors participated in this year’s numerous workshops, hackathons, and bar camps and visited the many different events such as the NEXT Berlin or re:publica. As this exciting festival constantly evolves, the tools Expo + Conference has joined the line-up as a new showroom event. 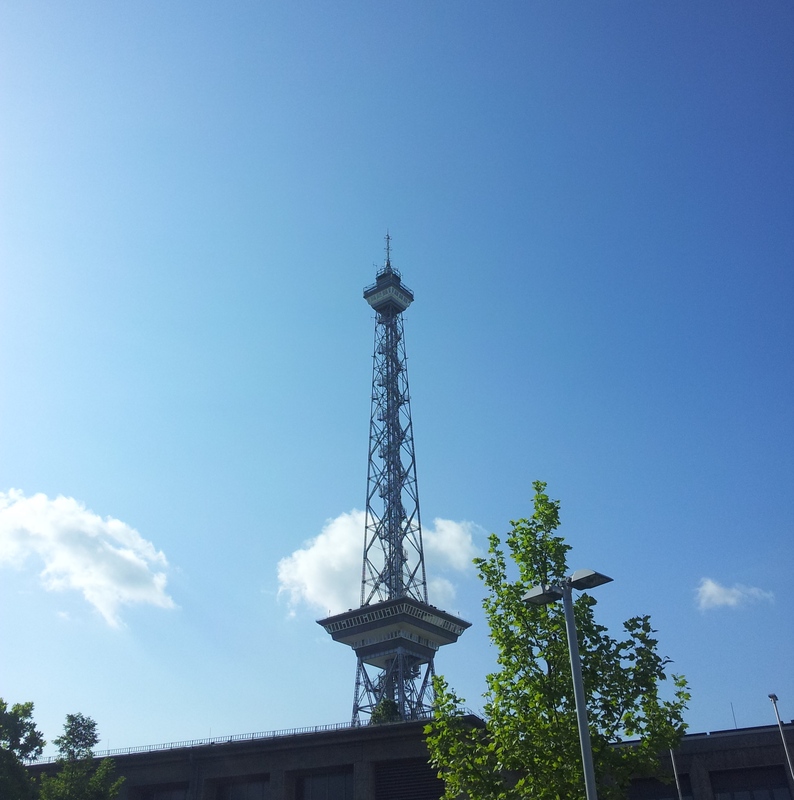 The first tools ever took place on 7 and 8 May 2014 in Berlin’s venerable ExpoCenter City right next to the impressive Funkturm. We already reported on this new event in April, which we were happy to support in bringing together a wide range of different companies and industries united under the slogan “build your digital business”. Since the first tools offered a new concept focusing on businesses seeking web applications to leverage the power of digital business processes, we were quite curious what to expect. 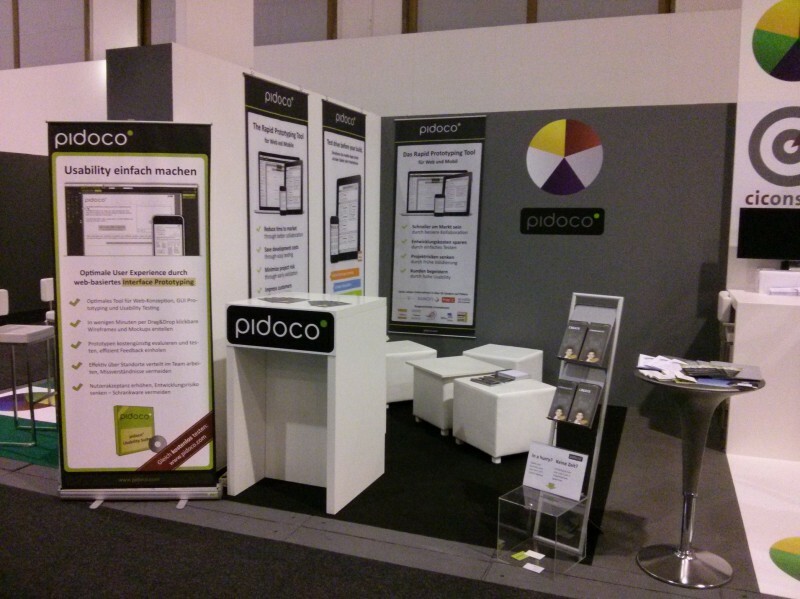 After loading the car and making it through Berlin’s rush hour traffic on Tuesday afternoon, we set up a comfy Pidoco booth featuring a set of lounge chairs for our visitors and prepared everything for the upcoming two days. Following some early meetings at our booth, Wednesday kicked off with our workshop titled “Rapid Prototyping & Usability Testing”. During this 30 minute power testing workshop, participants had the change to learn how they could easily create their own interactive mobile prototypes and use them for quick and inexpensive usability tests. Aside from a host of useful tips and hints on how to design a suitable test scenario and running a usability test, participants were able to test drive Pidoco on the laptops provided on site. During both days, we had the opportunity to connect with a very engaged audience and talk to both visitors and potential partners. Those quality conversations and discussions were really inspiring and offered some great feedback, especially in regard to our new features soon to arrive, which will make prototyping even more powerful. At the same time, tools 2014 was a great opportunity for us to socialize, to network with new and existing customers as well as to meet up with old friends and partners. We enjoyed tools 2014 and would like to thank all of you, who visited us during these two days in the Expo Center City in Berlin. A big thank you also goes out to the organizers for creating this new event and to SIBB e.V., the ICT & Digital Business Association of Berlin-Brandenburg, who were responsible for the booth we were part of!